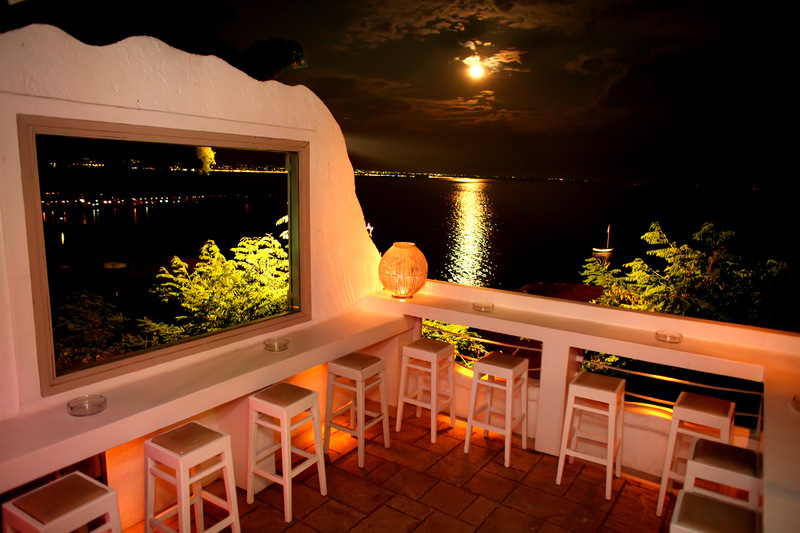 Mistral Seaside Bar is one of the most diachronic coffee-bars, as it counts 22 years in the city of Thessaloniki, Greece. 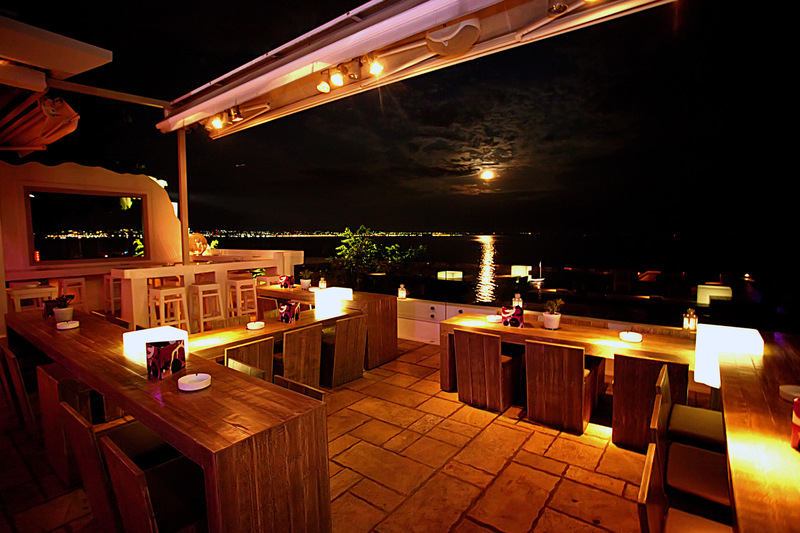 Here people can enjoy a variety of wine labels, executive drinks and cocktails by the sea. 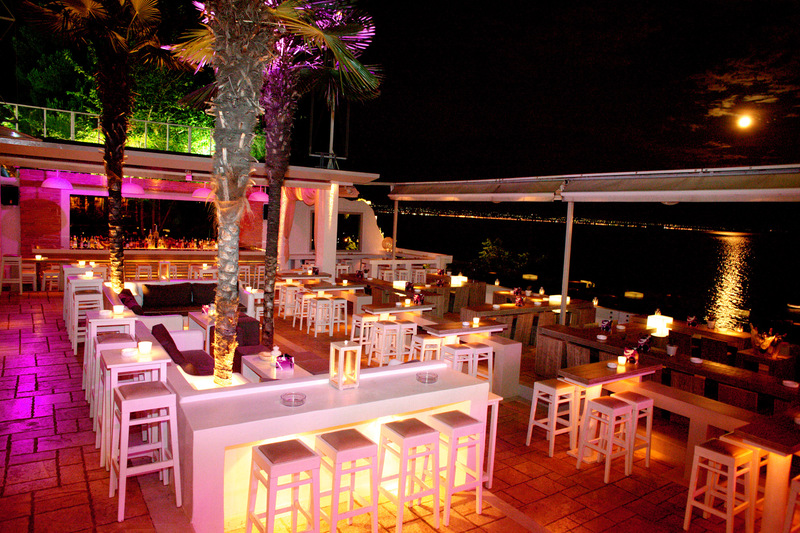 Mistral Seaside Bar has two profiles, the summer and the winter. The summer one is designed with the most powerful lines, incorporated in the extension of the endless blue. Violet Pink lighting perimetrically and fresh new in the center, which adds frozen notes to the warm nights of Thessaloniki. 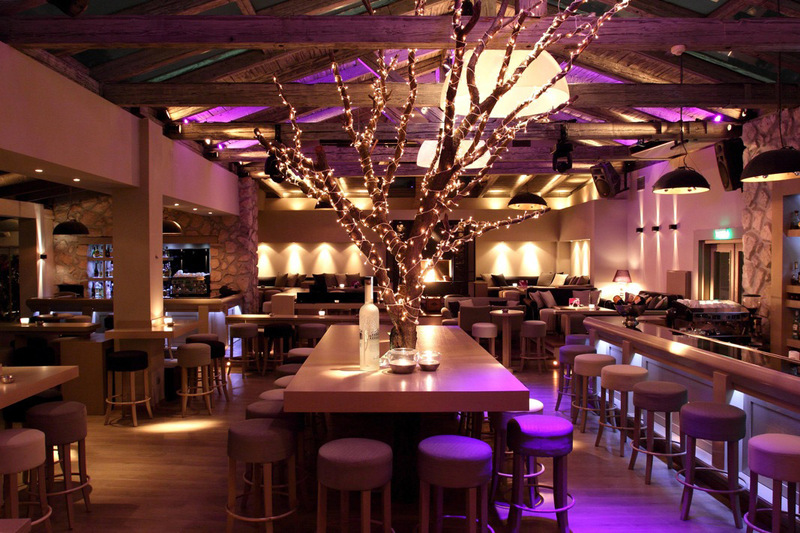 Successive wooden plates have charismatically been connected, lingering over the mood for cocktails and parties and offering ease for communication with the whole company. The Grey-Beige combination of colors retain the explosive design as far as hospitality is concerned. 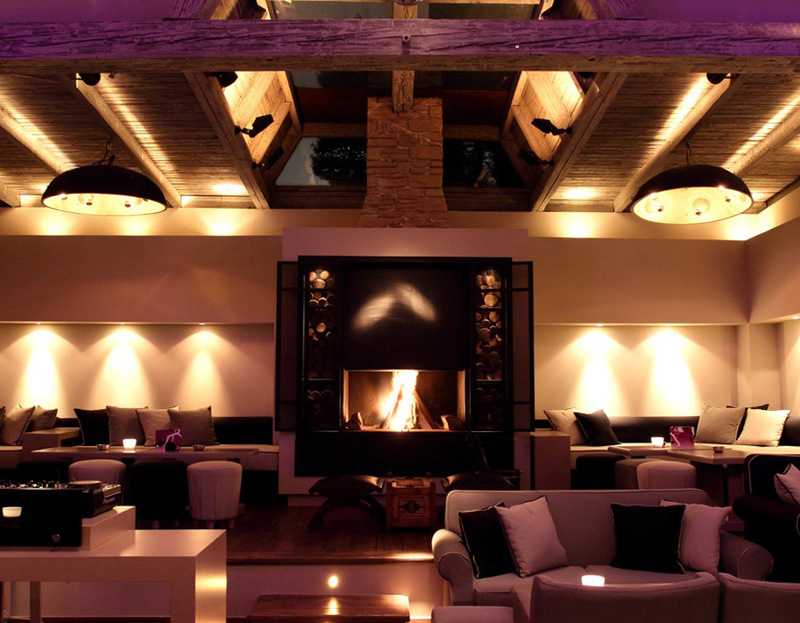 Highlights: the glass rooftop that covers the whole space, together with the stunning fireplace. 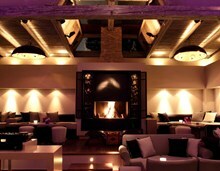 We are open every day the whole year from 11:00 a.m to 3:30 a.m.